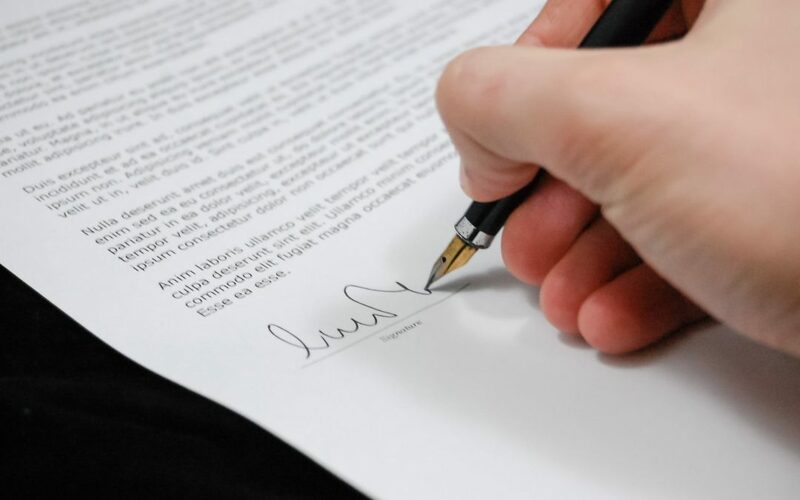 When you or your business are a part of a contractual agreement, it is important to know about the different legal remedies, in the event of a breach of contract. Although monetary remedies are common and can be beneficial, they are not the only approach to settling breaches of contract. It requires the breaching party to actually perform the contract as initially intended. This remedy bounds all parties of the contract by the exact terms stated in the contract and is issued when a monetary remedy will not correct the problem. With the specific performance remedy, the language of the contract is paramount and treated as such. If a party fails to comply and live up to the agreement, the wronged party can ask for a mandate of specific performance from the court. This will then require the breaching party to ultimately hold up their end of the bargain and continue upholding the contract. Specific performance is situational and not often available for contracts of personal service, though the performance may be assured through potential threats for contempt of court. This is why it is important to analyze your situation and strategize before choosing to request a mandate for specific performance. Issuing a request for this remedy can ultimately be very costly and time consuming. There’s also a possibility the party in breach of contract truly may not be able to abide by the contract in place. The courts have a strict stance regarding specific performance, and they only grant it if monetary compensation won’t rectify the matter. Nearly all states have implemented the Uniform Commercial Code, which ultimately addresses specific performance requirements: 1) Specific performance would otherwise be an appropriate remedy; and 2) the agreed counter-performance has been performed or its alternative performance is assured or, if the court deems necessary, can be secured to the satisfaction of the court. This second requirement is put in place to ensure the plaintiff has performed or will perform their contractual obligations as well. The best time to hire an attorney is before you are involved in legal action. If you or your business has been involved with a breach of contract lawsuit, or you need to file such a suit, it is best to contact an attorney for help. Thomas Weiss & Associates, P.C. is an award winning Long Island litigation firm specializing in commercial, real estate, family and matrimonial litigation. Thomas Weiss & Associates has served the Long Island community for over 20 years. Protect the integrity and future success of your business by contacting Thomas Weiss & Associates, P.C. today to help you with your case.